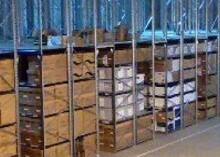 Pinnacle Data Management have been taking care of millions of documents for hundreds of businesses since 1994. 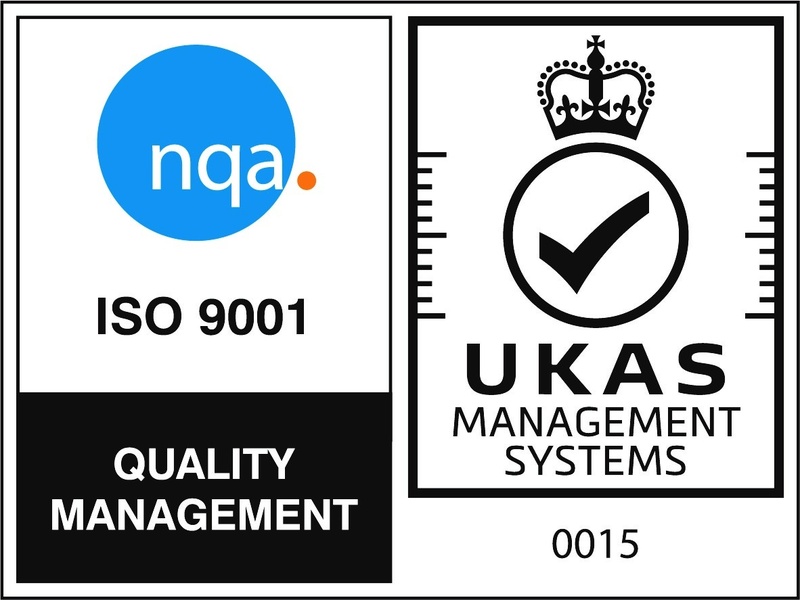 For many years the focus of our business was on paper document storage within our secure document archives, but recognising the growing preference for digitization we have invested heavily in document scanning technology and secure online storage. These scanning services complement our paper document storage services and enable us to store documents once scanned should you require us to. 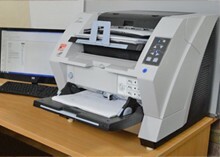 Many businesses have made us their preferred choice for document scanning and large format document scanning and in response to client requests and feedback we continued our investment in technology and so also offer a book and bound document scanning service. Books, historical documents, reports and just about any bound document can now be digitized and stored. 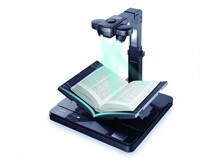 If you have books or bound documents that need scanning and digitizing, contact Pinnacle Data Management on 01621 894 117. Our book scanning service is suitable for any type of book; text books, rare books, instruction manuals, novels, hardbacks and paperbacks; One of the benefits when using Pinnacle Data Management to scan your books to PDF is that it’s completely non-destructive. Books and documents are digitized without the need for complete disassembling. For a FREE QUOTE for our Book Scanning Service please contact us by calling 01621 894 117 – we will be happy to help and advise you. Scanning books to PDF enables easy storage of the information and can enable access to them for many people, whether it be colleagues or the general public. Alternatively, the digitized version of scanned books can be securely stored within a database, enabling only those with required permissions to access them. Because the book scanning is non-destructive, precious and rare books can be scanned and stored safely, indefinitely and we are able to securely store the originals for your once the scanning and digitization is complete. Our Book Scanning Service uses state of the art technology to deliver faultless scanned results, automatically detecting curvature on the pages, correcting the distortion and removing marks and background noise resulting in perfectly flat, clean page scans and perfectly digitized books. 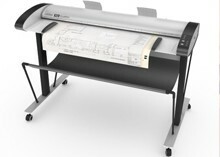 The technology used for book digitizing is also used for other bound documents often used by Finance, Medical, Legal and Government organisations. Document of this type include Annual and Finance Reports, proposals and presentations. 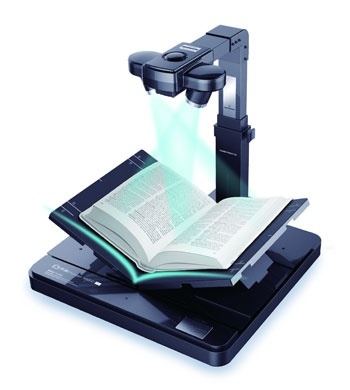 If you have books or other bound documents that you require scanning and digitizing, contact Pinnacle Data Management on 01621 894 117.